Posted 6:53 pm by Wayne McMillen & filed under News. 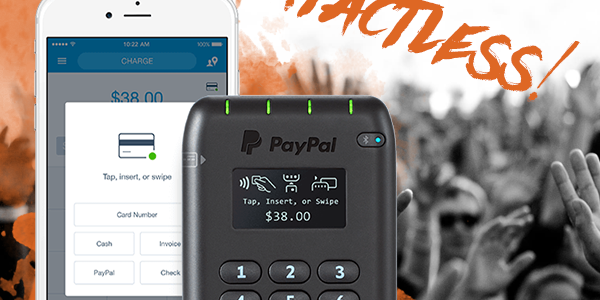 I’m happy to announce that we now accept Apple Pay and other contactless payment. I’ve taken card payments in lesson for a while now but with a new techy addition to my studio we are now up to date with payment types. Sign up and receive my latest blog posts right to your inbox! Sign up and receive a FREE downloadable beginner lesson today!